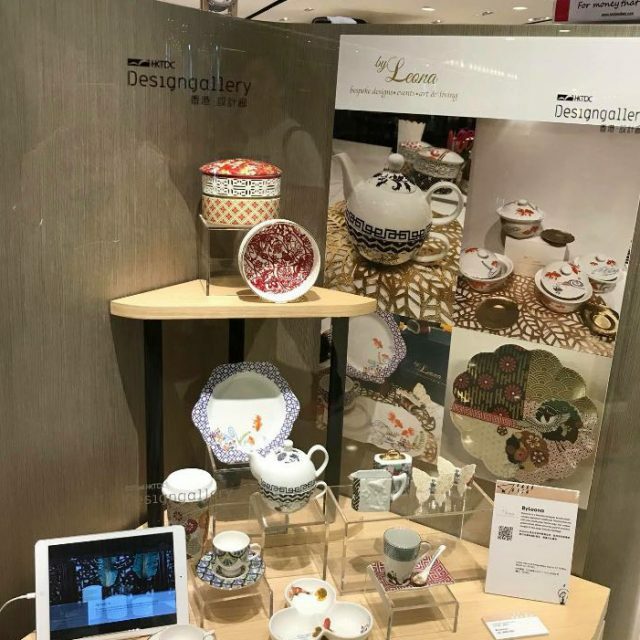 ByLeona is a Hong Kong lifestyle brand which focuses on the production of high quality porcelain, bone china and mixed media products in its early stage. High product quality and unique signature Oriental themes are at the heart of what ByLeona stands for. We are a young brand, and we aim to grow our brand name by holding ourselves and our products to the highest industry standards. 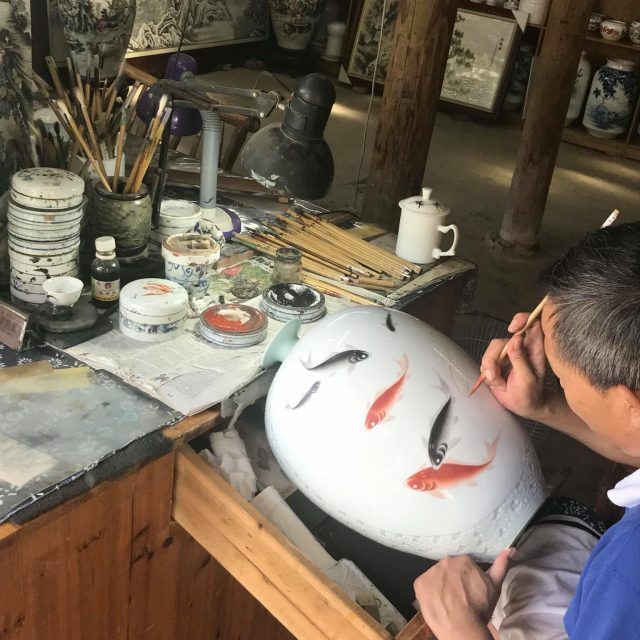 Our signature product series merge the traditional Oriental culture and elements found in ancient products/art forms with new technology and innovative design. 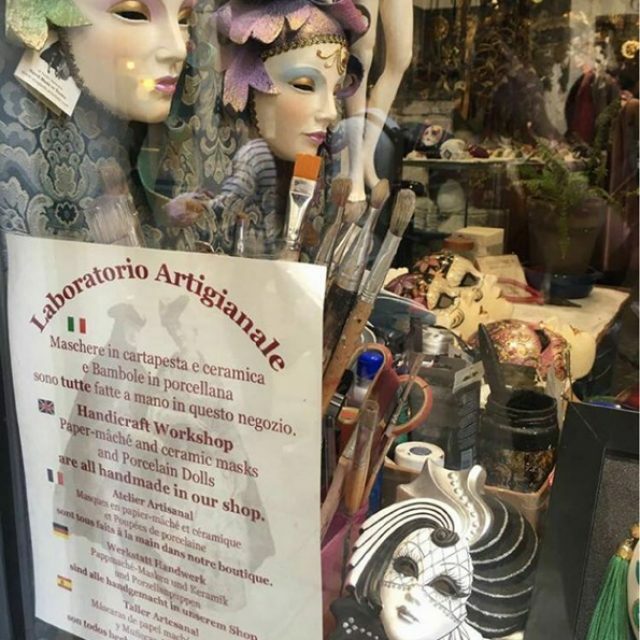 We bring these rich Oriental culture from China, Japan, India, etc., back to life with a modern twist based on our own perspectives and interpretation of mixing them well with the West. Our products are meant to be original, fun, sophisticated yet practical for day-to-day usage. 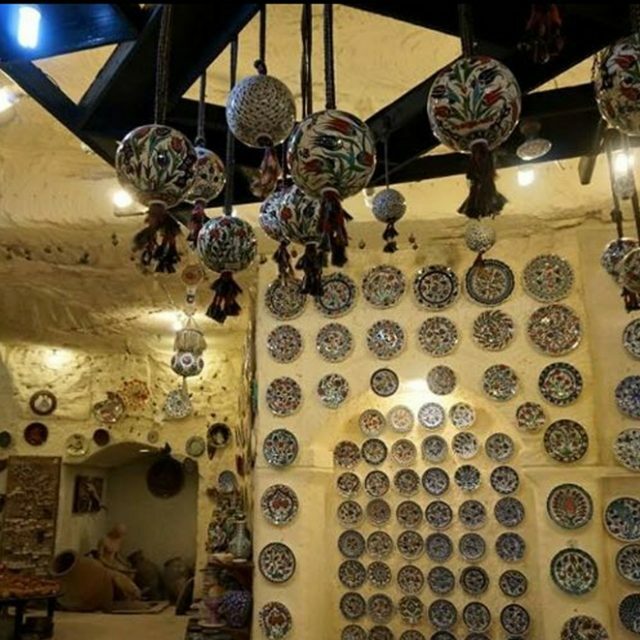 Besides aesthetics, we love our products as they also tell stories from the past and connect our customers to the deep Oriental heritage. Apart from our signature series, we also have products designed based on seasonal themes and personalised for special occasions. In addition, By Leona also delivers great experience through various corporate events and workshops to interact with customers. At ByLeona, we are committed to producing the best quality products as well as promoting arts and lifestyle. Leona Fung is the founder and designer of ByLeona. 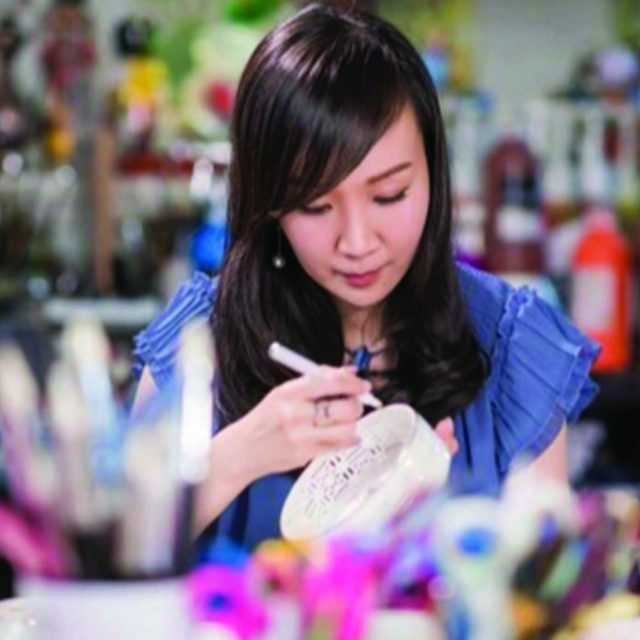 Born in Hong Kong, Leona has a strong passion in design and various art forms since her early school days. She then furthered her studies in the United Kingdom and attained her degrees from the University of Cambridge. Her overseas education, various travels,training & exposures to different kinds of performing arts throughout her upbringing have all heavily influenced and inspired her to be a designer. Leona’s designer journey was not straightforward as she started her career as a private banker and worked in various roles in finance. It transpired that design is still her biggest passion and she chose to dedicate herself as a full-time designer in the long run. 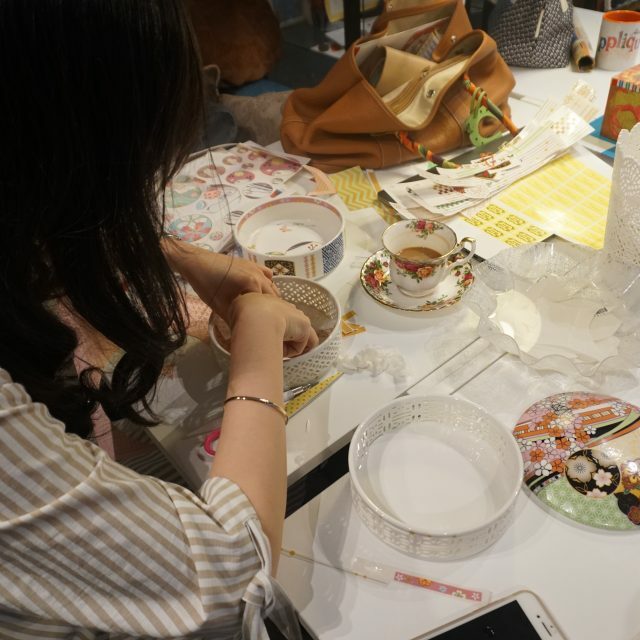 She was enabled through furthering her professional studies in ceramics, Kintsugi and upgrading her skills in producing bespoke porcelain/bone china lifestyle products. In addition, given her passion in ancient Oriental heritage, she has spent significant time in researching various aspects of Oriental culture in China, Japan, India etc. Leona’s design therefore reflects not only the aesthetics from traditional Oriental culture but also the deep and rich stories behind. Her unique background with strong business acumen and designer’s instinct have laid a solid foundation for her designer ventures. In 2010, Leona started her own studio and has been a success in promoting arts and lifestyle. 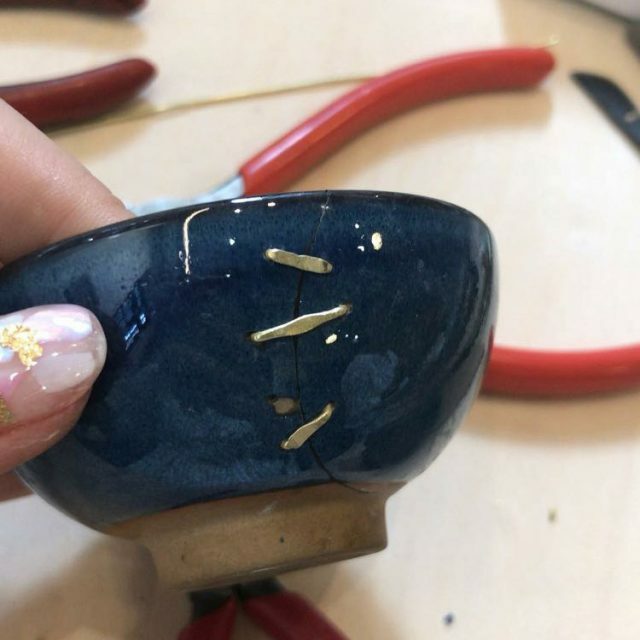 Through the course of her work in the studio, she realised that her products are loved by many and decided to launch her own signature brand to share her passion with the world. In 2017, her very own “By Leona” venture was successfully admitted into the Design Incubation Programme, which was fully supported by CreateHK of Hong Kong SAR Government. 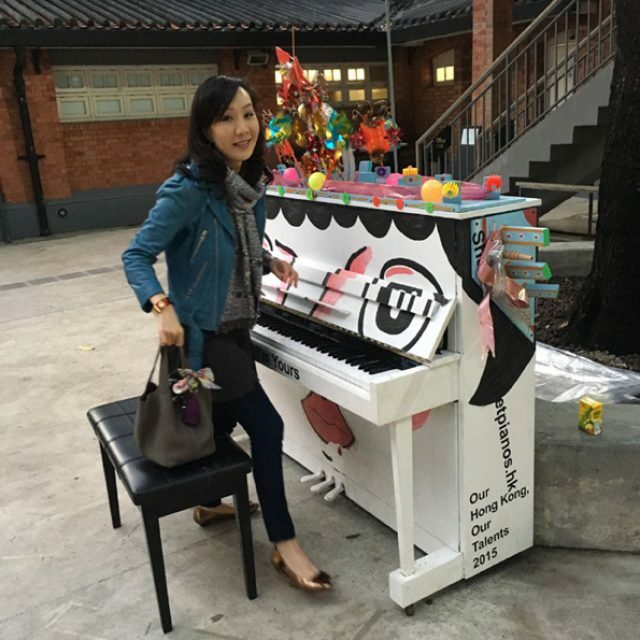 As one of the HK Caring Company, Leona has been involved in many charity work and will continue to give back to the community.